A restaurant knows what its customers want. This industry is kind of venture that needs to upgrades timely to cater to its customers and satisfy them completely. Restaurant marketing is complex, every single day one has to build powerful customer retention strategies to balance in the competition. Experts of the restaurant industry have views that offering a less complicated menu in your restaurant is the best way to attract more customers and boost business profit. The ideal restaurant menu offers a balance of special dishes and traditional favourites. Why Menu should be a Simple? As customers changing their views and demands, a limited menu in restaurants is trending that can be updated anytime. To say in a few words, a short and simple menu is a set of the menu with fewer options to choose from any course. Such kind of menu design is usually less expensive. You can search for the best restaurant menu design ideas to explore more creatives. Try to focus on your food taste rather than including a bunch of same dishes into your menu card. It often confuses customer as well as increase stress on you. Make it simple, Simple does not mean dull. Simple does not indicate un-special. Simple does not mean you don’t care about your creativeness and all. It means, simply, that you’re focusing on food taste, which can be very freeing! And a whole lot limited stressful. The best menus account for the psychological theory known as the “paradox of choice,” which says that the more options we have, the more stress we feel. It builds a psychological effect on the consumers’ mind. It confuses them and they can’t choose what they actually want. So as a restaurateur it’s your duty to reduce your customers’ decision-making stress by offering a less complicated menu. How many items should be in one course? According to menu engineer Gregg Rapp, “If we include more than seven items, the consumer will be puzzled and disconcerted, and when they get confused they’ll typically default to an item they’ve had before. Consistent service is something that drives the importance of customer retention in this industry. If you are giving the equivalent (or even better) services to your customer then they will come back again. Consistency is king in the Restaurant industry. With fewer dishes and preparation instructions to follow, you can manage kitchen staff easily. As a result, the kitchen staff will better know your recipes and it takes less time to prepare. Your restaurant staff can prepare a smaller amount of items amazingly instead of a large number of items with a common standard. No menu should be set for lastingly. Keep your costs in check by updating your menu at least once a year. If your menu is flexible, it becomes easy to update. Change is good. When you change, you’re looked as fresh and innovative, while potentially bringing a new crowd. 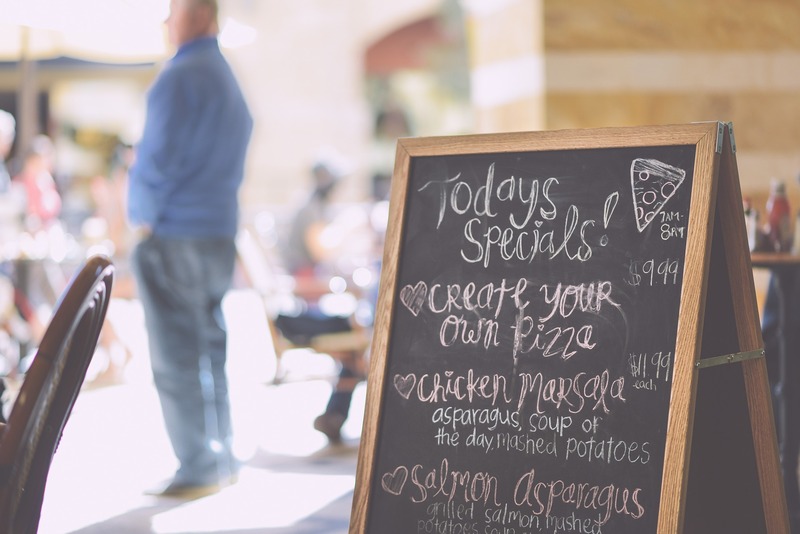 A Restaurant marketing report revealed that owning a huge menu actually affect your customer engagement. This is because a big list of dishes gives the impact that you’re concentrating on quantity over quality. Preparing too many dishes needs a huge ingredient. Remember, offering so many cuisine selections would expand your chef’s requirements and expenses too. That’s why planning a restaurant menu is essential if you want to derive a static revenue. The customer is a king of any industry since there is a big competition, one has to think out of the crowd. Because if don’t care about your customer, your client will. Hence, in such competition either you win or lose there’s nothing in mid. Be well informed and make your research well. Formulate approaches which can’t pull you down. 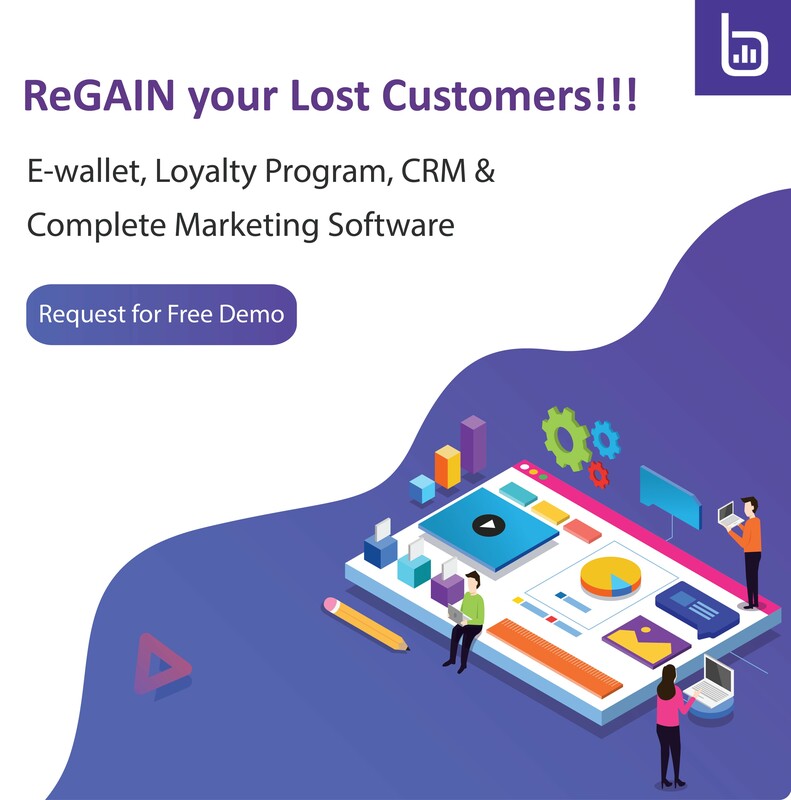 With a perfectly designed menu and productive restaurant management software, you can maximize your profit and increase your return on investment. Good start to design a menu. Improving a menu to increase benefits is a technique called ‘menu engineering’. This is based on a mix of neuromarketing, pricing and customer experience.